Welcome to this beautiful 2 bedroom, 2 bath free standing patio home in Lascala Villas! 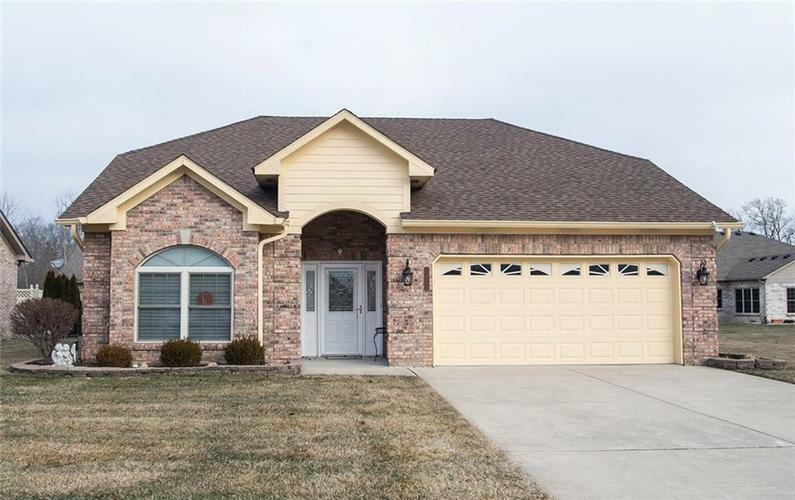 This home features hardwood flooring and ceramic tile throughout. You’ll notice lots of windows to let all of the natural light in. All of the appliances stay with the home including the washer & dryer. The sunroom can also be made into a 3rd bedroom.